Anne Morgan is a full-time writer who lives on Bruny Island, Tasmania. She has a PhD in Writing, for which she won a university medal, and a Master of Education Degree. She has worked as a journalist, public sector administrator, teacher and professional actor. She is the author of eight children’s books and onefull-length volume of poetry. Honorary postdoctoral fellowship at Edith Cowan University, 2009. Edith Cowan University Faculty of Education and the Arts research medal, awarded to a graduate student for outstanding research achievement in a Research Higher Degree programme offered by the Faculty for Education and the Arts, 2009. Juliet McLaughlin Study Award, Joseph Conrad Society UK, for postgraduate research in UK, 2005. Edith Cowan Postgraduate Research Award, WA, 2005-2008. Commonwealth Postgraduate Study Award for Master of Education Degree, 1983. Tasmanian Education Department Studentship, 1972-1975. May Gibbs Creative Time Fellow, Adelaide, SA, 2009. Katharine Susannah Prichard established Writer in Residence, WA, 2007. Arts Tasmania creative development grants 2001 and 2009. Tasmanian Parks and Wildlife writer in residence at Marakoopa Caves, Tasmania, 2004. The Sky Dreamer, illustrated by Celine Eimann, IPKidz, Brisbane, 2011, Australian Council Grant to publisher, accepted for NSW Premier’s Reading Challenge 2012 and awarded an Australia Council Grant to publishers. We Can Make a Forest, children’s story republished in NSW School Magazine, 2010. Captain Clawbeak and the Ghostly Galleon, illustrated by Wayne Harris, Random House Australia, 2007; shortlisted for Speech Pathology Australia award 2008, NSW Premier’s Reading challenge title 2008-2011). Captain Clawbeak the One and Only, illustrated by Wayne Harris, Random House Australia, 2007. 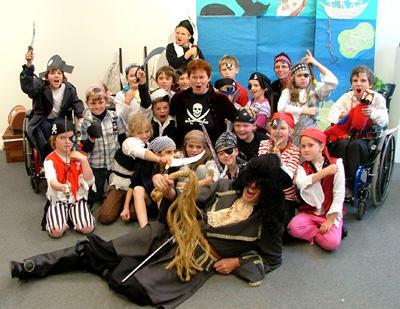 Captain Clawbeak and the Red Herring, illustrated by Wayne Harris, Random House Australia, 2006 (2nd for age group on NSW School Magazine Forty Excellent Books bookshelf). The Glow Worm Cave, Aboriginal Studies Press, Canberra (shortlisted for the Environment Children’s Book of the Year, 2000, Tasmanian Premier’s Reading Challenge booklist, 2010). WA Premier’s Reading Champion, 2008. Captain Clawbeak and the Red Herring. Listed as one of 40 Excellent books for 2007 by the NSW School Magazine. WA Writer on the Road tour of Wheatbelt schools, 2007. A Reckless Descent from Eternity, Ginninderra Press 2009, (poetry collection – one of these poems, Through Paradise, Running on Empty, was re-published in Black Inc’s Best Australian Poems 2010. Poem published in Antipodes, Poetic Responses, Phoenix Education, 2010. 3 poems in FAWTAS anthology, A Net of Hands, edited by Megan Shaffner, 2009. Poems published online in Australian Poetry Collaboration, edited by Les Wicks, 2009. Poem commended in Overland, Judith Wright Poetry Award, 2008. Varuna poetry mentorship with Deb Westbury, 2008. Poem, ‘Spiritlands Undreaming’ published in Island magazine, 2007, after being Highly Commended in the Gwen Harwood Poetry Award, 2006. Winner, Colin Knight Memorial Poetry Award for a nature poem, FAW, Tasmania, 2001. Winner, Orange Arts Council national Banjo Paterson Open Poetry Award, 1999.
Review of Robyn Mundy’s novel, The Nature of Ice (Allen and Unwin) published in Island Magazine, Summer edition, issue 119, 2010. ‘Aurora’, story published in Island, Spring edition, 2009, after being Highly Commended in the Wildcare Tasmania International Nature Writing Award. Highly Commended, Fellowship of Australian Writers National Literary Awards, Di Cranston Award , 2008 (announced 2009). Commended, Fellowship of Australian Writers National Literary awards, White Light Award for a feature film script (announced 2009). Highly Commended for entry in Wildcare Tas international nature writing prize, 2009. The Glow Worm Cave, shortlisted for the Wilderness Society’s Environment Children’s Book of the Year, 2000. 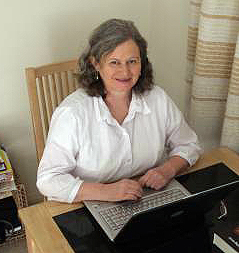 Writer and Producer, Shipwrecks, Sealers and Scientists on Macquarie Island, web site – co-production, Fahan School and Tasmanian Parks and Wildlife Service:Gold medal award winner, schools section, World Cyberfair 2001; winner ABC On-line Award for the Australian Schools’ Web Challenge,; winner Sony Design Award for the Australian Schools’ Web Challenge, winner, state final (Tasmania) for the Australian Schools’ Web Challenge,2000;. Runner Up, Essay section, Irish Australian Heritage Association Literary competition 1998. 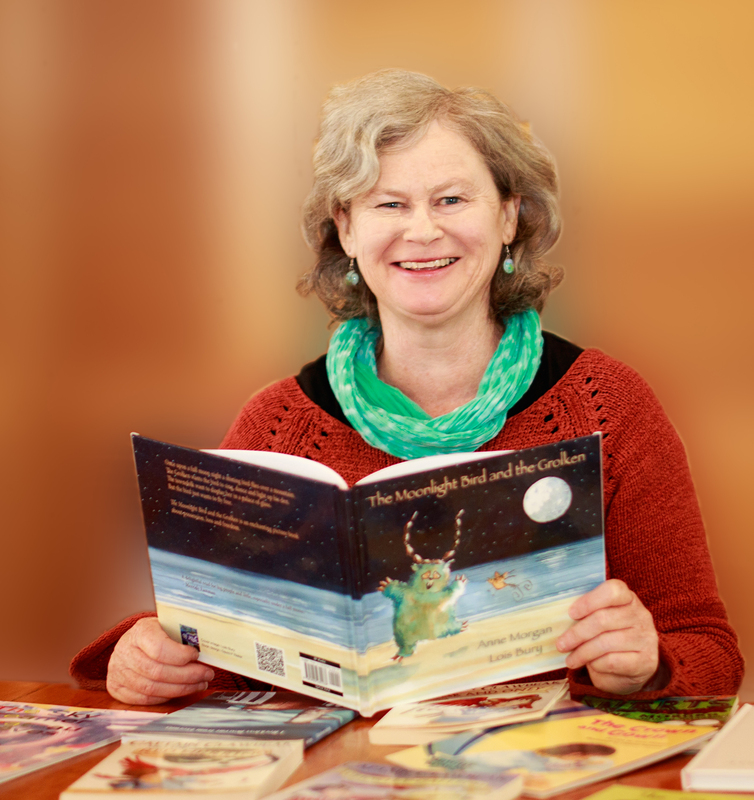 2013 and 2009 Nairda Lyne FAW Tas Award for a short story for children aged 8-12. Judged the Under 18 WA section of the Katharine Susannah Prichard Writers’ Centre Book-in-a-Day competition, 2010. Diploma of Teaching, Tasmanian College of Advanced Education, 1975.